End Of Lease cleaning Melbourne is as important for landlords and tenants and it’ll give you bond back cleaning. 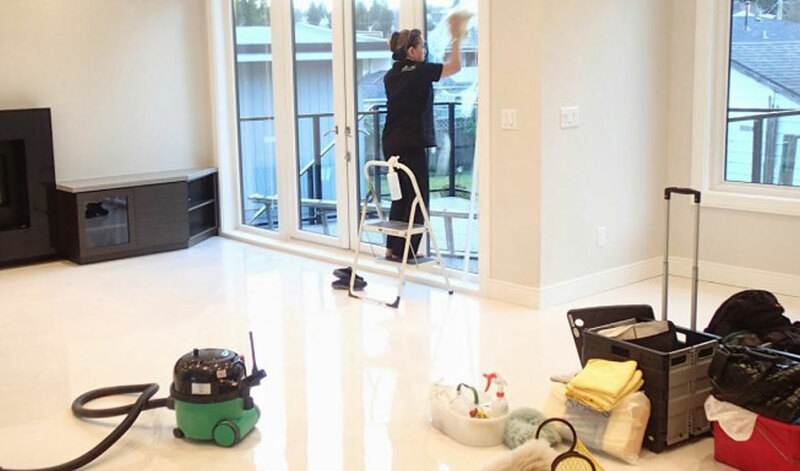 End of lease cleaners always follow some steps and guidelines to give you 100% bond back cleaning guaranteed. We always follow cleaning checklists to get the job done properly. End of lease Cleaning Melbourne always follow some steps and guidelines to get this job your bond back. We have been running this business since long time and our cleaners are professionally trained so it can give you bond back guaranteed. We work 7 days a week and there is no extra cost on weekends. We have hardly had few complaints after the job done. We highly recommend to have your house empty to get you 100% bond back otherwise we won’t give you guaranteed. Melbourne end of lease cleaners provide 100% Bond back cleaning for vacant house so we can do it everything from top to bottom. 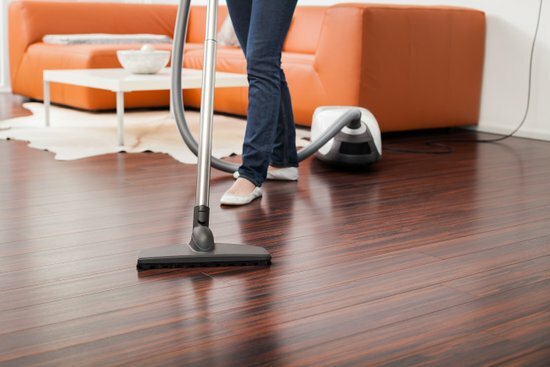 End Of Lease Cleaning Melbourne always believe in customers’ satisfaction. We never increase the price once we arrive at the property. 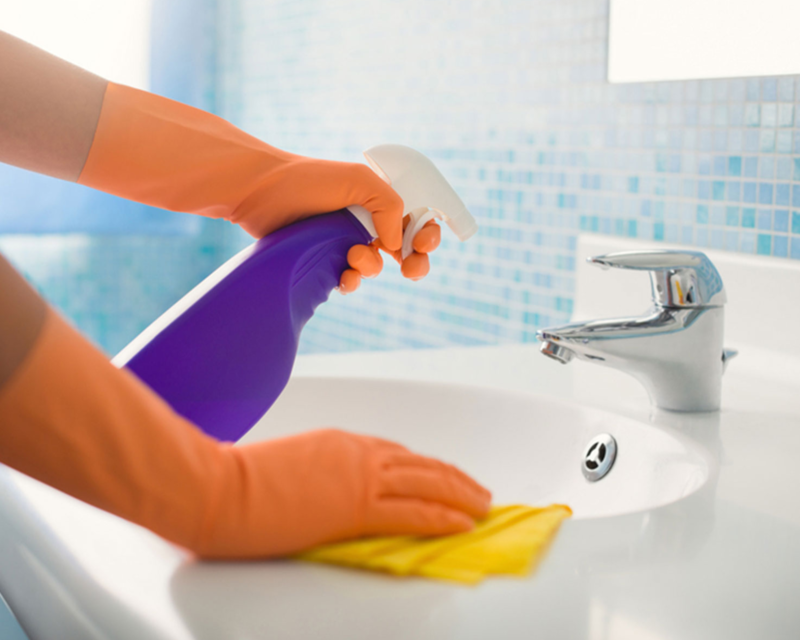 No matter whatever condition of the house is, we’ll give you bond back cleaning Melbourne. We offer 24/7 emergency contacts on 0416 057 536 number. 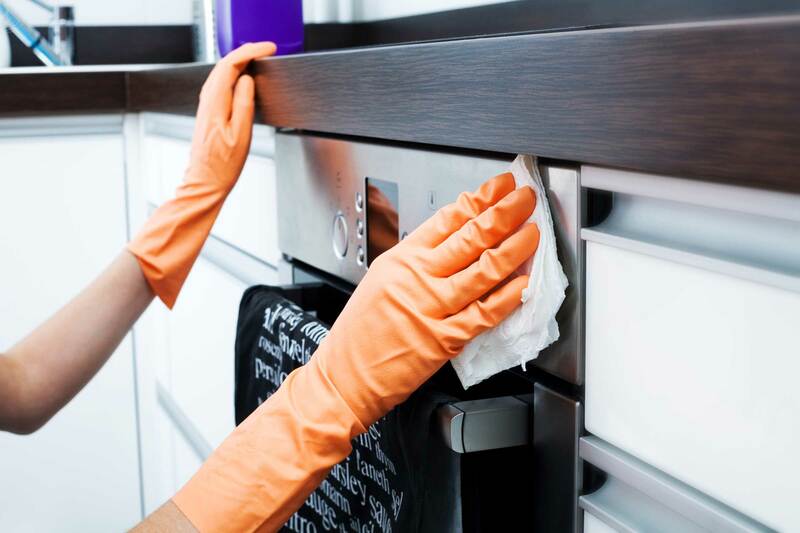 If you are not satisfied with cleaning, you can email it to us with all information and we’ll solve it as early as possible. We’ll give you 7 DAYS bond back cleaning guaranteed. We have few cleaning package options to fulfil your requirements with steam cleaning and without steam cleaning. Apart from that, we provide other cleaning services such as school cleaning, house cleaning, factory cleaning and many more. Affordable price, in fact cheap price compare to market & book online and get 10% off. We helped more than 5000+ customers to get their 100% bond back in Melbourne. Discount and great deals available.